Home › Gym 4 All News › Happy Gymnastics Resources for Quarter 4 are now available!!! Are you ready for more free content from our partnership with Happy Gymnastics? The resources for Quarter 4 are now available to GO Member Clubs! 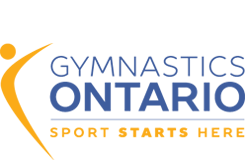 E-mail gfa@gymnasticsontario.ca to request your club’s login details for this quarter. Then proceed to our Happy Gymnastics file library and enjoy!